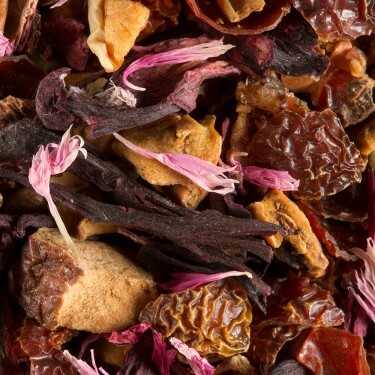 Paris is a celebration, and for the best celebration of all there is a delicious flavoured tea created from an indulgent blend of black teas with fruity cherry, almond, ginger and spiced bread flavours. 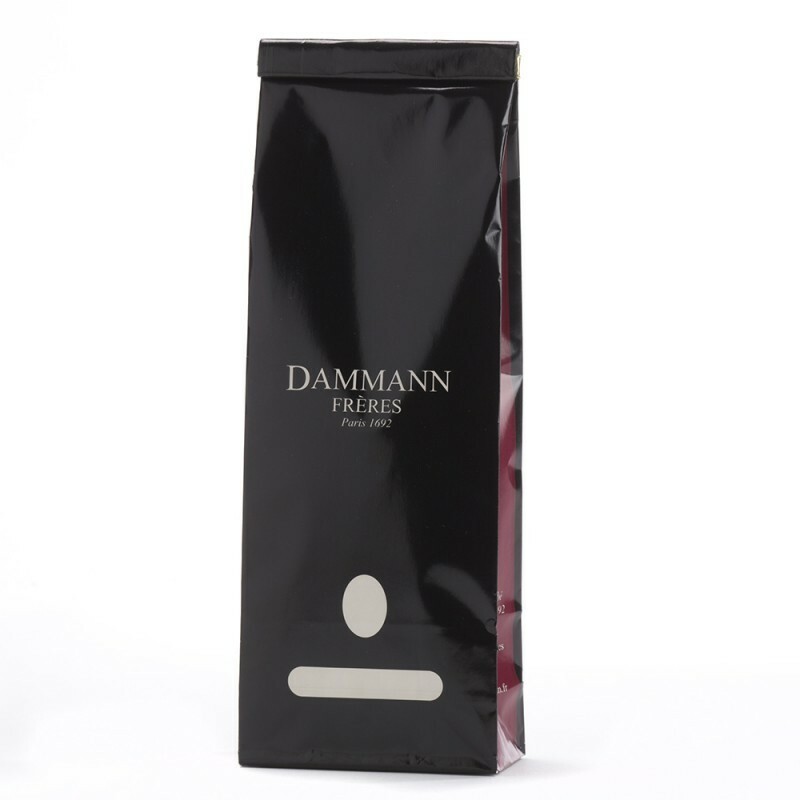 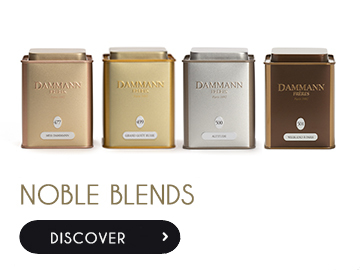 Dammann Frères created with passion flavoured blends since 60 years. 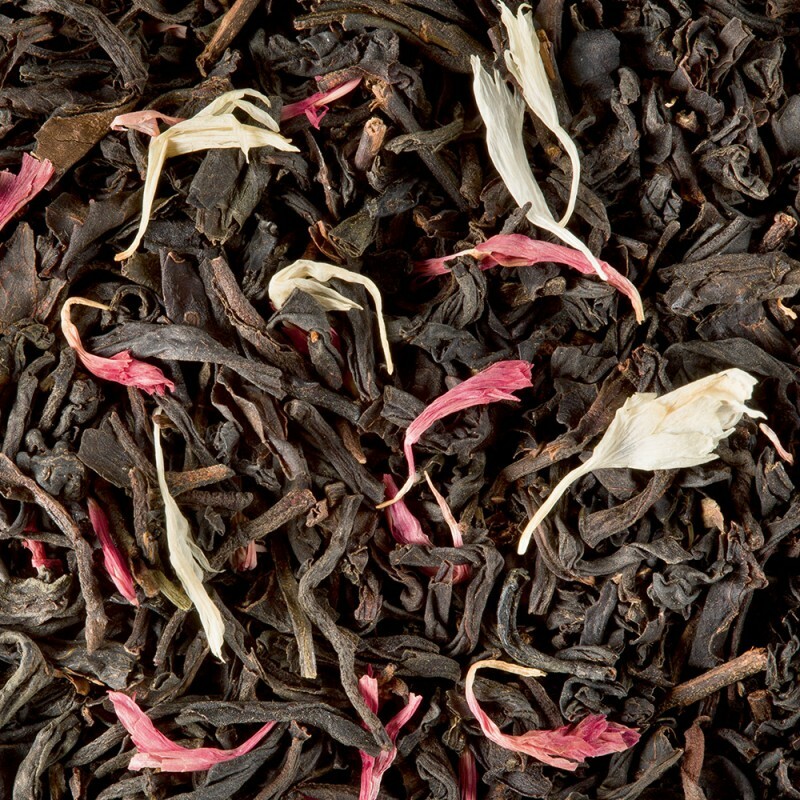 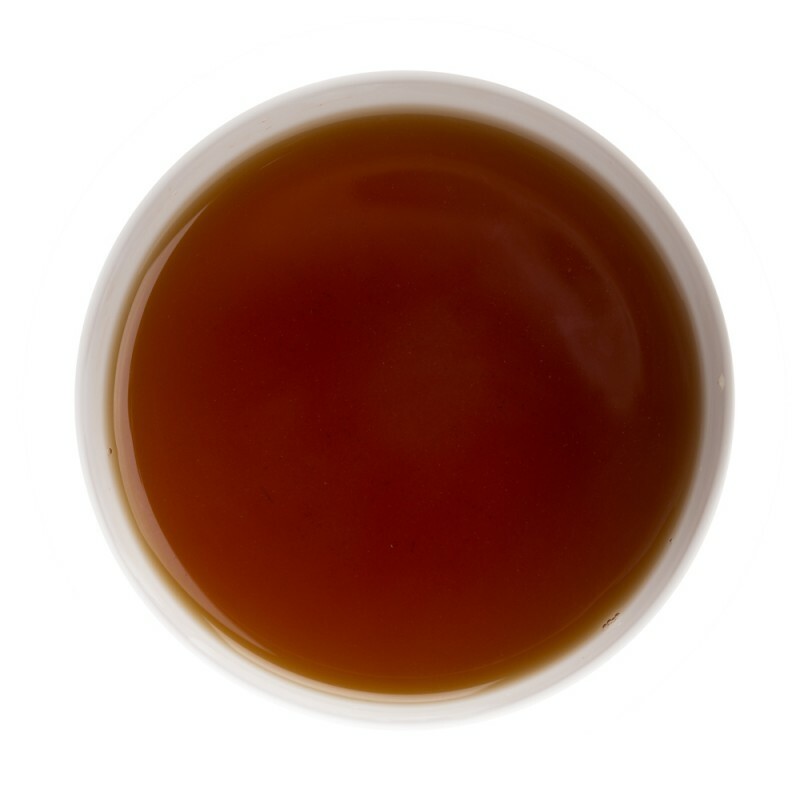 Black teas were the first to be prepared.